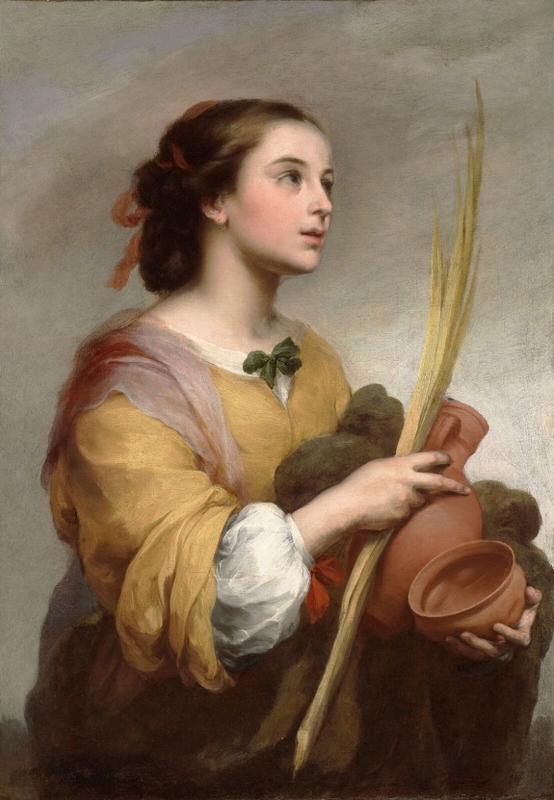 Bartolomé Esteban Murillo (Spanish, 1617-1682), Saint Justa, c. 1665. Oil on canvas. Meadows Museum, SMU, Dallas. Algur H. Meadows Collection, MM.72.04. Photo by Michael Bodycomb. The Meadows Museum at Southern Methodist University in Dallas announced today that a six-year investigation has concluded with the discovery of the true identity and postwar provenance of two paintings in its collection. These paintings, by Spanish master Bartolomé Esteban Murillo, had been seized by Nazis during WWII. After years of relentless detective work by Meadows Museum curator Nicole Atzback, there is now definitive evidence proving these two paintings had been lawfully restituted to the Rothschild family following the war, long before the 1972 sale to the Museum. An overlooked note deeply buried in the archives of the French Diplomatic Archive Center of the Ministry of Foreign and European Affairs revealed the painting’s rightful owner and proved to be the key to unlocking the decades-long mystery.